Call Premier for your framing, siding, and other new construction needs. We take care of any storm damage that comes your way. 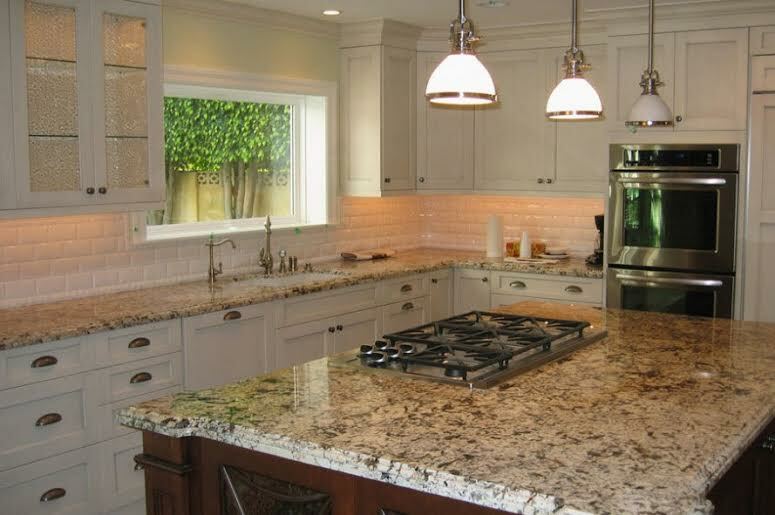 We employ an experienced remodeling staff that aims to plan & perfect your kitchen remodel. We offer a variet of plumbing, electrical, remodeling services to turn your old bathroom into a showroom! From a leaky roof to a hole in your wall - call our experienced handymen to fix anything! Get your project completed! 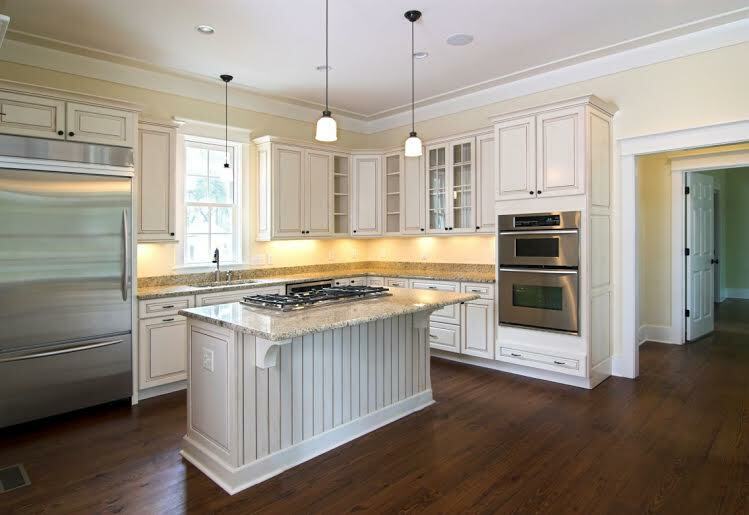 Call Premier HCG to get a free estimate on your project!